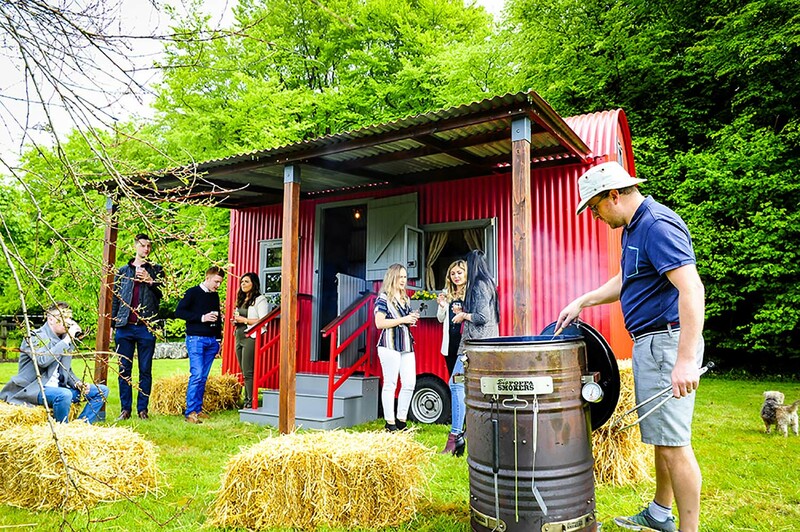 A farm themed Shebeen with extra head height and space for entertaining, completed with antique farm equipment, a Massey Ferguson bar and a canopy outside for extra seating! Seats approx. 16 people, with options to sit more people outside. 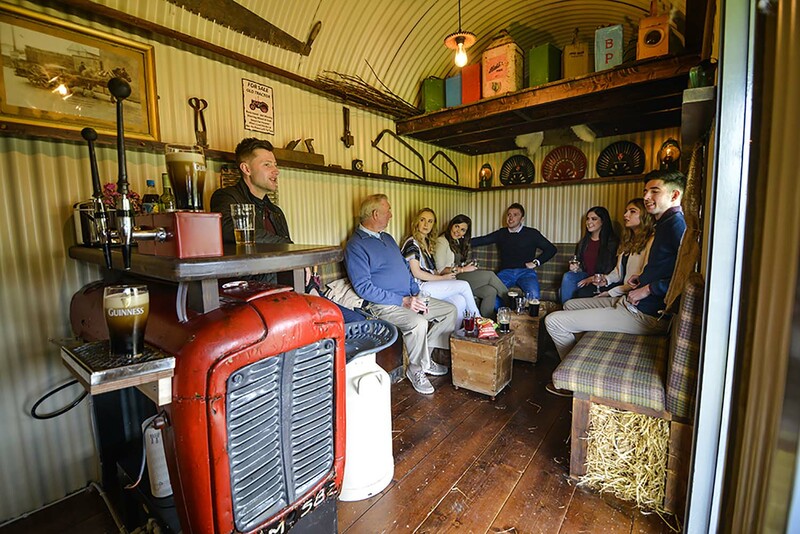 The Shebeen is an authentic Irish bar on wheels. 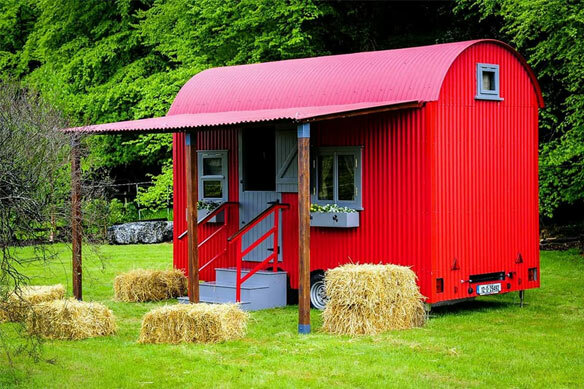 We can bring this unique experience to your back yard! Error: Error validating access token: Session has expired on Sunday, 07-Apr-19 07:13:34 PDT. The current time is Sunday, 21-Apr-19 22:05:14 PDT. Sign up to our newsletter to hear about out latest news, events and special offers!